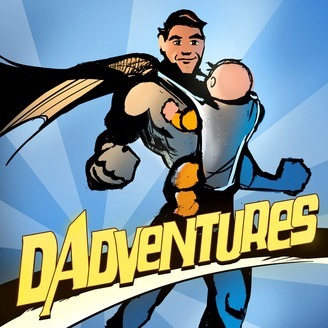 Dads Power and Jensen are two dads navigating fatherhood in pursuit of work life excellence. With whiskey in hand, they share practical hacks and tangible results to help guide the modern dad through the trials of fatherhood. 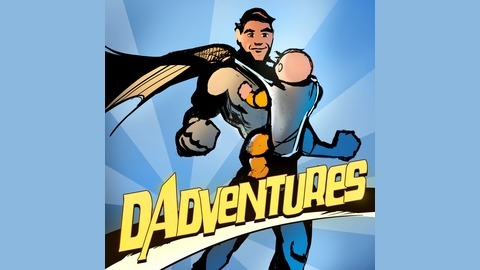 To learn more about Dadventures and join the Dadnation, check out www.dadventureshub.com. Juggling life, work, and family is tough enough; throw in lifting, fighting, journaling and everything else and it’s darn near impossible. With 10 Episodes under the Dadventure belt we look back and share what has worked over the past 6 months, and what has not.